This exhibition highlights artistic innovation and creativity in Africa as seen primarily through the traditions of ceramic arts from across the continent and over its long history. 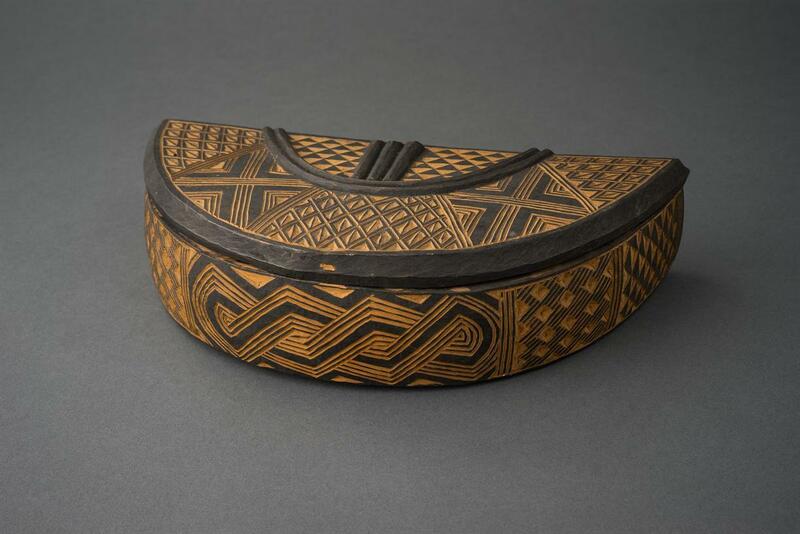 Countering the assumption that African arts and societies are largely unchanging and bound to traditions and customs, the remarkable diversity of objects and styles on display here tells a different story. Organization/Sponsor: This exhibition was made possible by support from the William E. Teel African and Oceanic Arts Endowment Fund and the Alexander S., Robert L., and Bruce A. Beal Exhibition Fund. Associated programming was made possible by the Richard L. Menschel Endowment Fund and the M. Victor Leventritt Fund.